Born 5th August 1887 at Gringley-on-the-Hill. 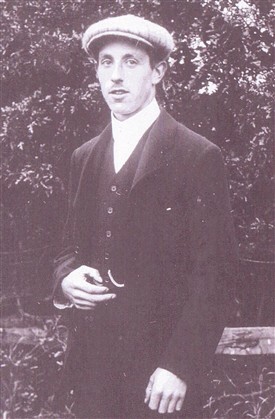 Son of John and Lizzie Anderson of Gateford Road, Worksop. At the time of enlistment Henry Anderson (3rd Sept 1914) was living in Barnsley. This page was added by Website Administrator on 11/08/2014.